Lindsey has been a resident of Hammond since 2005. 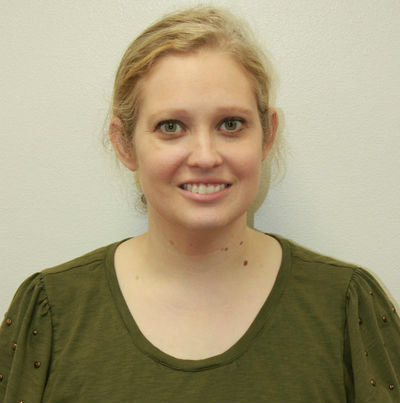 She started working at Channell Drugs in 2008 and has been a pharmacy technician since 2010. She has a Bachelors in Biology from Southeastern Louisiana University.